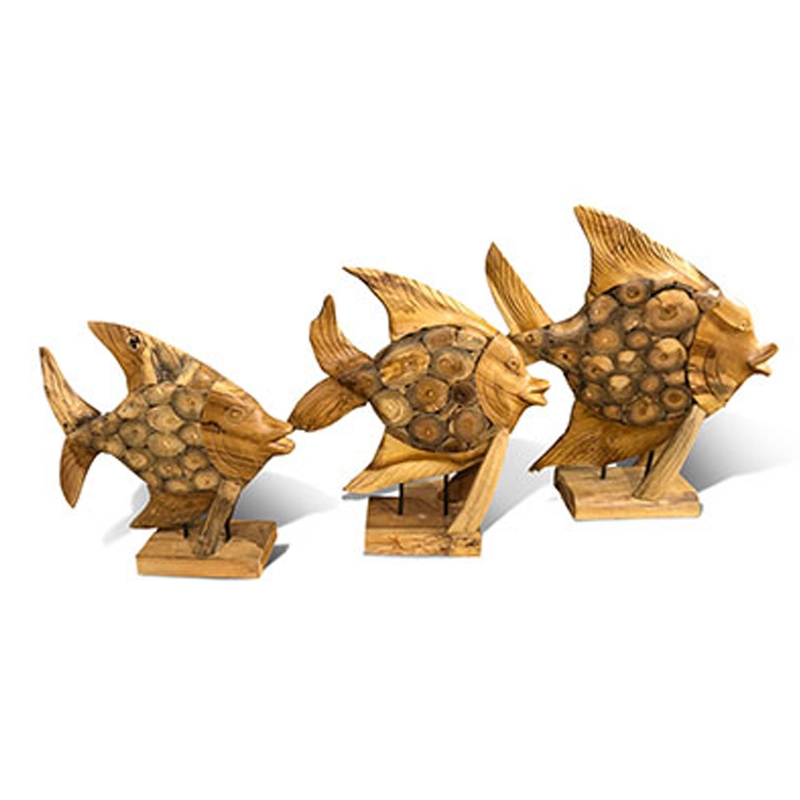 Make your home feel a lot more stylish and modern by introducing the magnificent Driftwood Coin Fish Ornament. This ornament features a gorgeous coin fish design, created from a stunning driftwood material. These unique materials make this piece look especially modern and original.